T-Shirts are a great way to promote your business ! There are various reasons for getting custom t-shirts. 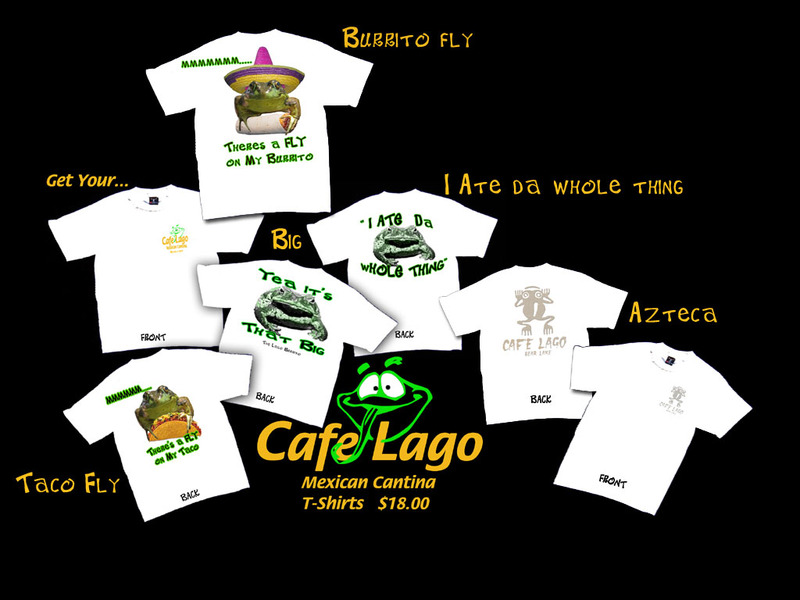 You may want to get your own t-shirt design for your business as well or even a charity event that you are organizing. If you have a school booster club, you may want to sell custom t-shirts as a way to raise funds. Many organizations that are putting together a charity walk or event often give out custom t-shirts to those who register for the event. It not only gives participants something in return for their registration fee, but it continues to promote the cause long after the event takes place. People tend to wear t-shirts until they wear them out, so the cause is continually promoted. 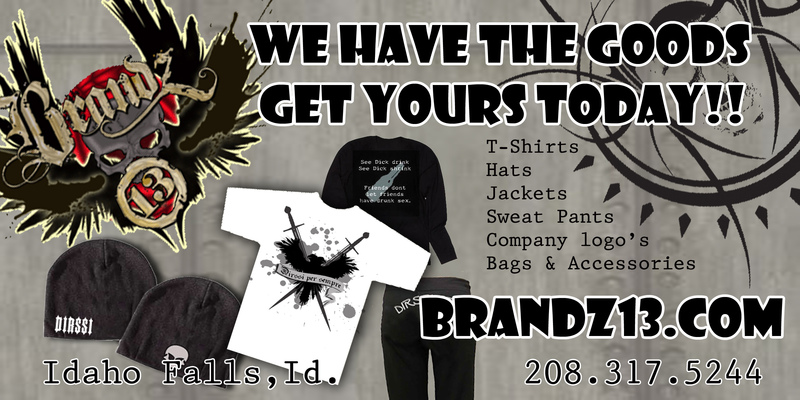 Brandz 13 have been in the T-Shirt market for well over 20 years. We have done world-wide production for movies, theater, and televised events. I am proud to say I produced merchandise for the SUNDANCE FILM FESTIVAL from 1999 to 2002 producing Hats, Shirts, Banners, Lanyards and many other items sold. We are positive Brandz 13 can offer your new company or existing business the quality and price you would expect from us. We only use quality first run, name brand textiles.